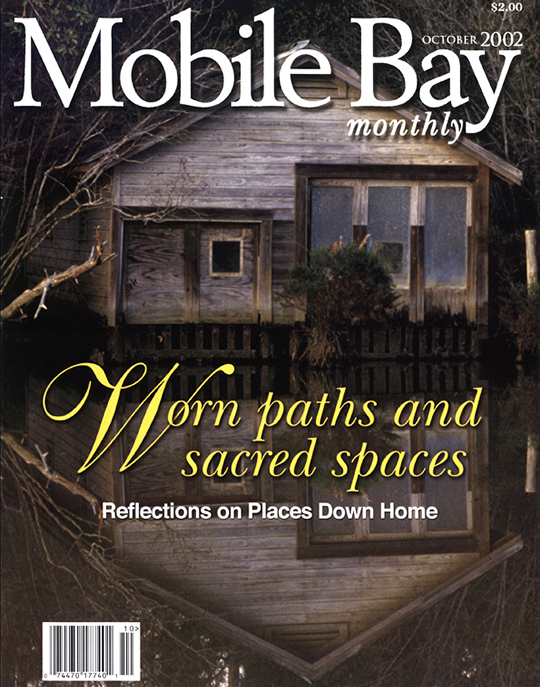 Alabama photographer Adrian Hoff's Cover Photos for Mobile Bay Monthly magazine. 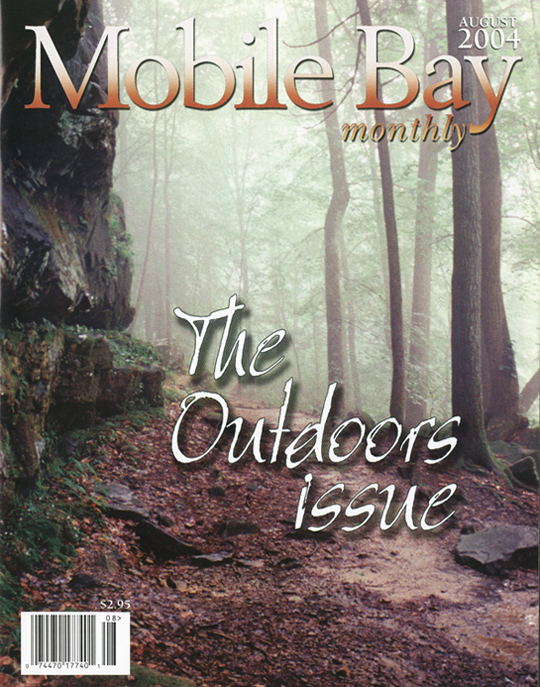 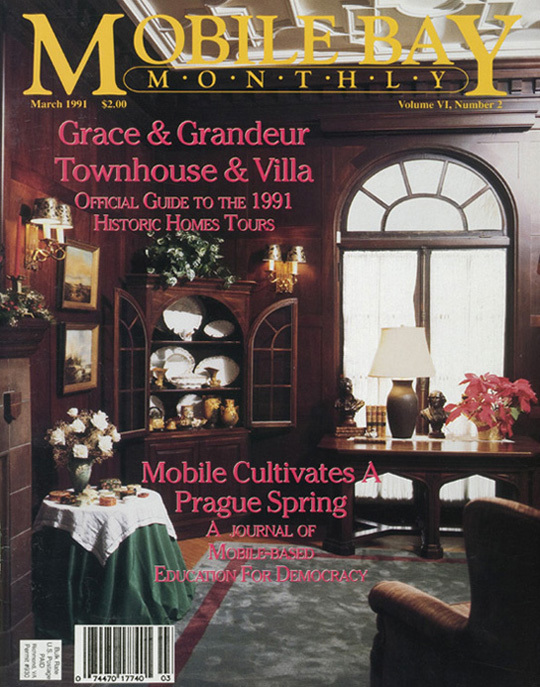 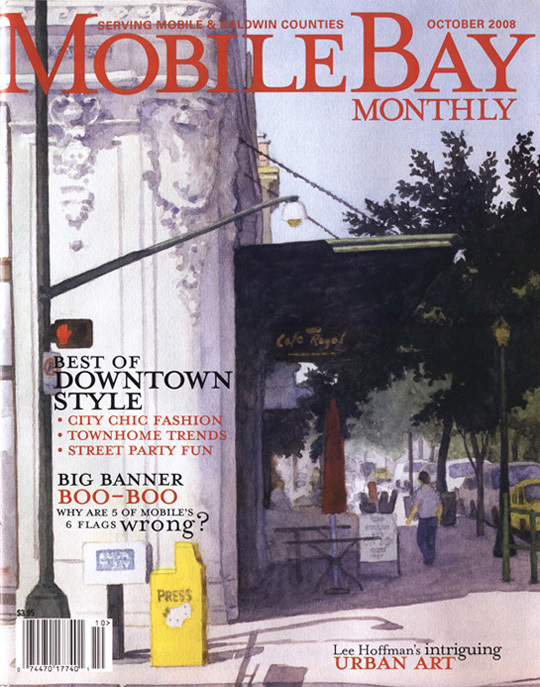 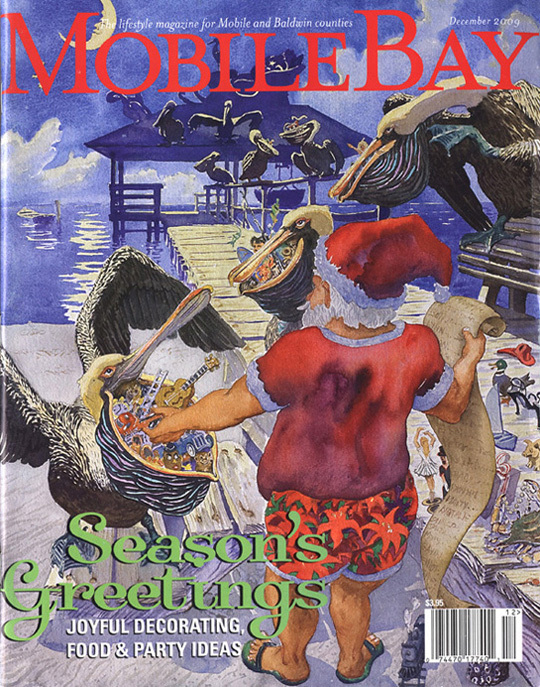 Mobile Bay Monthly Covers. 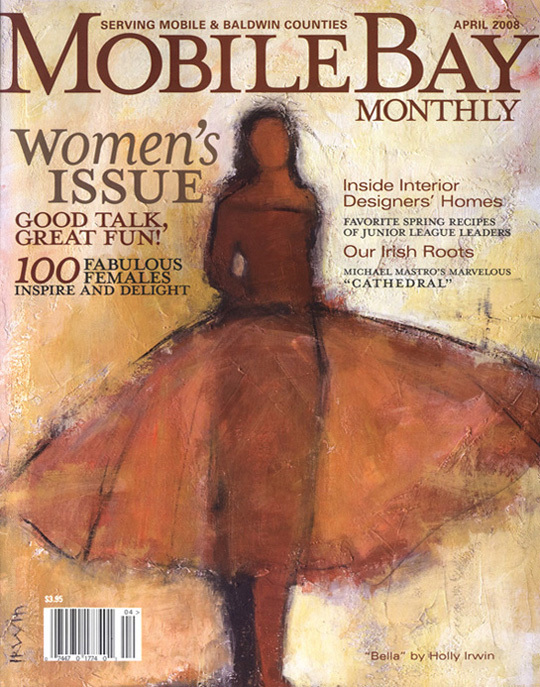 For the artwork covers I simply photographed the paintings. 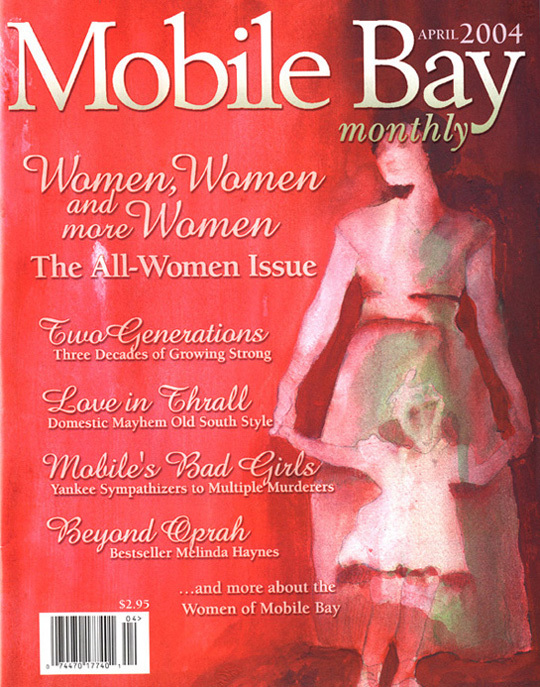 I've included them because, in each case, the painting was produced by the artist I profiled in that month's Gallery. 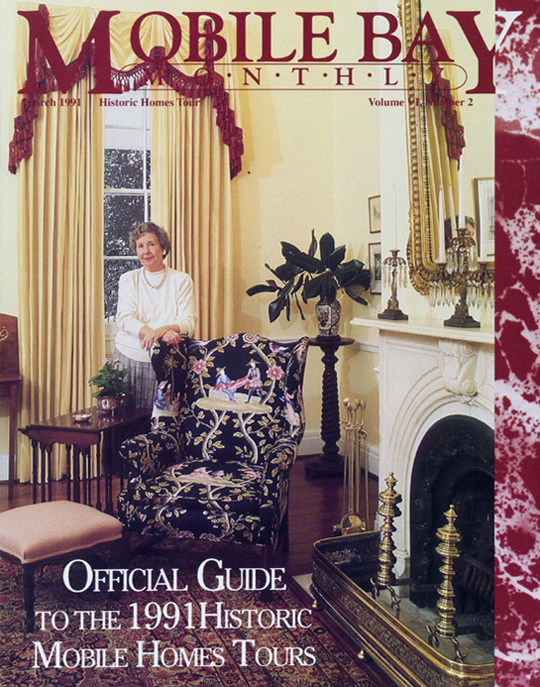 The same often happened with Down Memory Lane after I added a Gallery to our Departments.